Here's one of our favorite printable easy crossword puzzles, especially during cold weather. Warm up with a nice cup of cocoa and some word game fun. 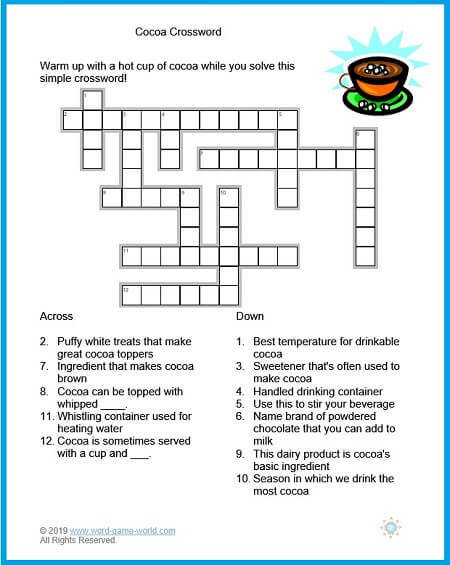 You'll have little trouble solving this simple puzzle all about cocoa, one of America's favorite hot beverages! You'll need to spell the answers to just twelve clues to complete this fun crossword. 8. Cocoa can be topped with whipped ____. 12. 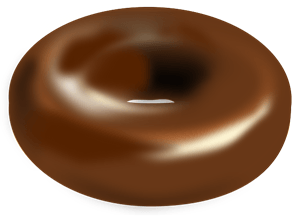 Cocoa is sometimes served with a cup and ___. 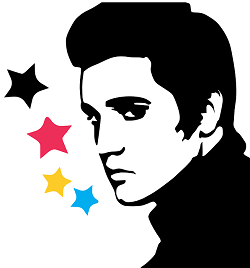 Remembering Elvis A printable easy crossword puzzle featuring some of the most famous song titles performed by Elvis Presley. Can you a hum a few while you complete the puzzle? Headlines from the 70s From Richard Nixon to Pope John Paul II and lots of places in between, you'll enjoy reminiscing as you solve this large-print crossword. In Your Toolbox Supply the names of twelve popular tools that are probably in your toolbox right now! Solve this on your own or with a friend or family member.